Now with 'SmartFeeds' technology which will allow you to schedule, announcements or social media content to dynamically appear and disappear from the foot of your employee Email Signatures throughout the year, all from the control of your Admin Dashboard. Passive marketing at it's best ! Call for more info 0800 5200 213. Go the extra mile...choose our bespoke custom design service. Create and deploy new email signatures in seconds. Dashboard control of design, content and roll out to each staff member. A universal installation wizard which installs to virtually any environment! + Ensures a professional & consistent brand policy. 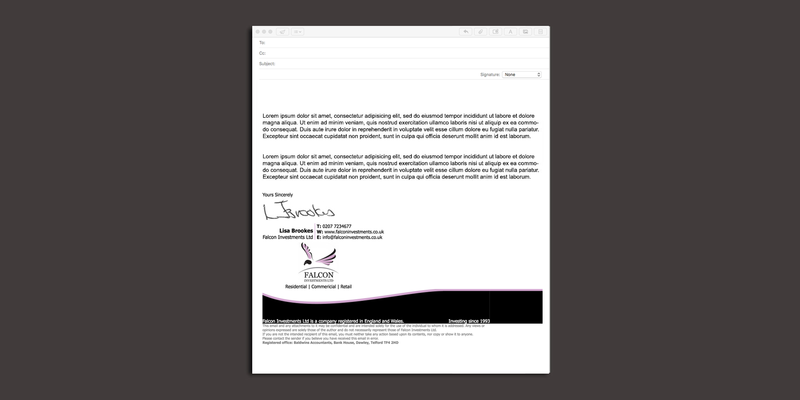 + 'SmartFeeds' - Email signature marketing updated dynamically. 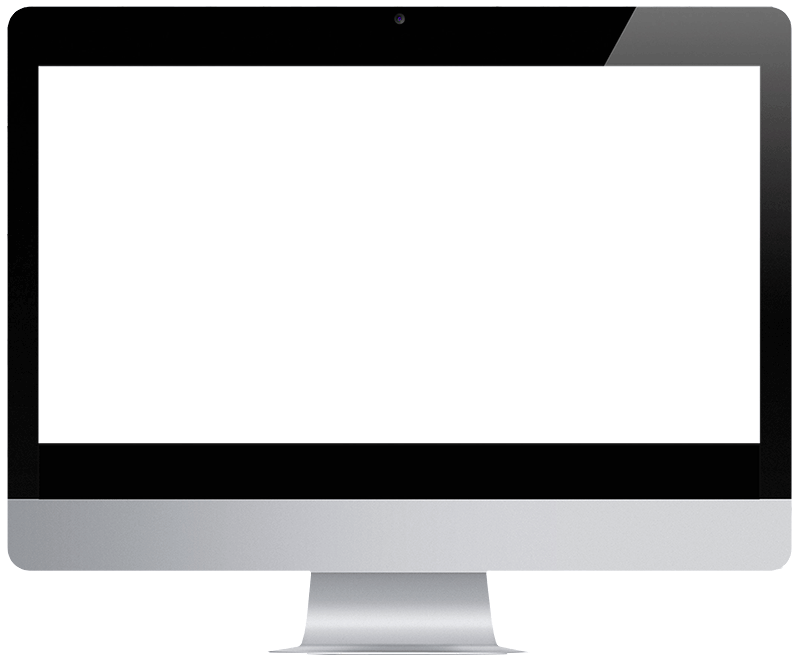 + Roll out to virtually any device and email system in seconds. Schedule content to appear and disappear on certain dates. 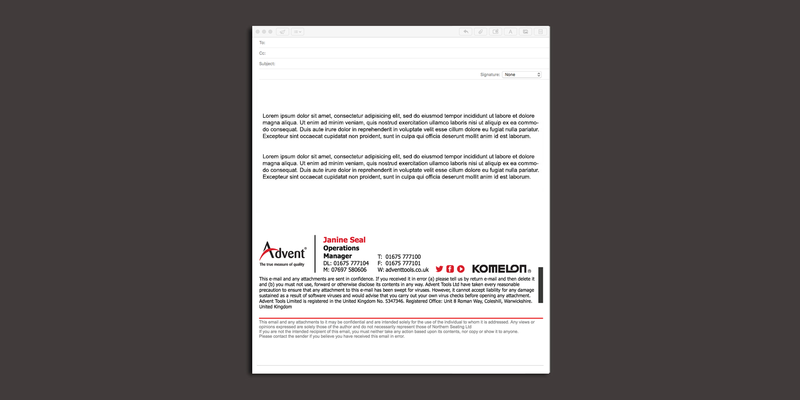 Promotions, announcements and seasonal well-wishing can be scheduled across all employees’ email signatures to appear and disappear dynamically. 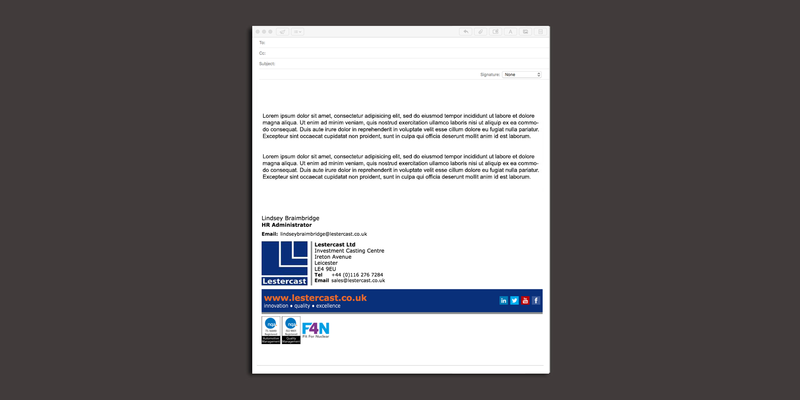 Your staff ‘Smart email Signatures’ can be installed to all the latest devices & smartphones which include Android, iPhone iOS 7,8,9,10 and 11. Our Design layouts are tested across every environment meaning you have a consistent design from each staff member wherever they land. 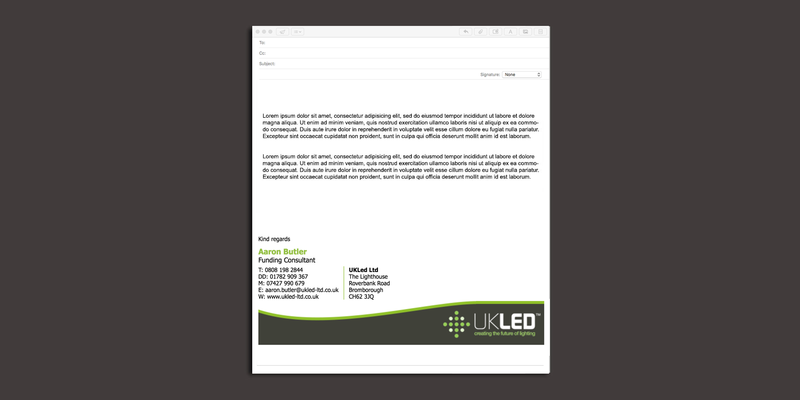 Using a ‘Smart Feed’ from the dashboard you can instruct your Smart email Signatures to display your latest ‘Tweet’. The Smart Signature will then always display the latest tweet from any selected Twitter account in your emails and takes your social media marketing to a new level. 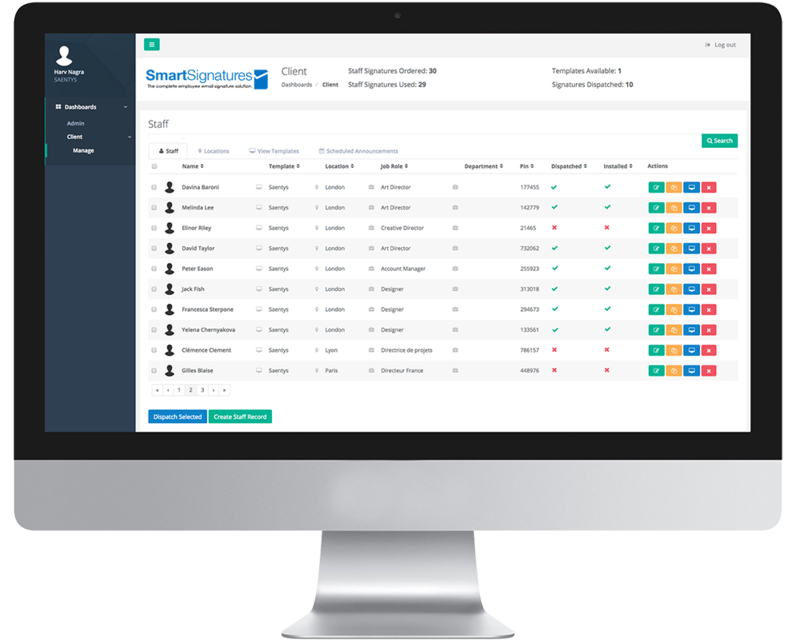 A Cloud-based management dashboard gives you overall control of all Staff Email Signatures. Editing and dispatching takes just a few clicks. Web Links and social media integration. 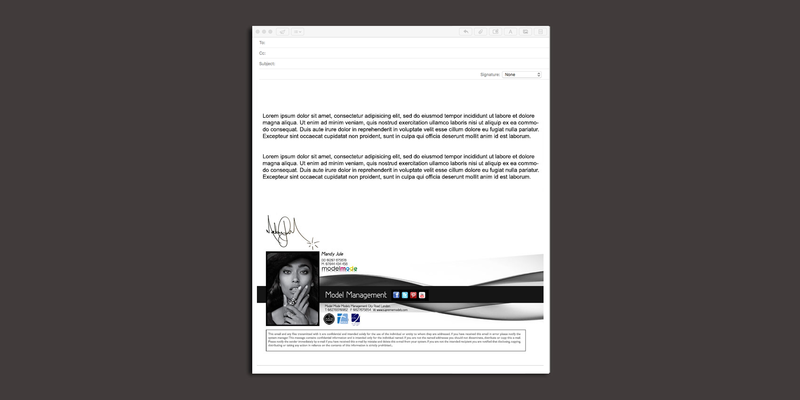 Employee Autograph option giving a more personal touch to your outbound messages. To all at eMedia Solutions. 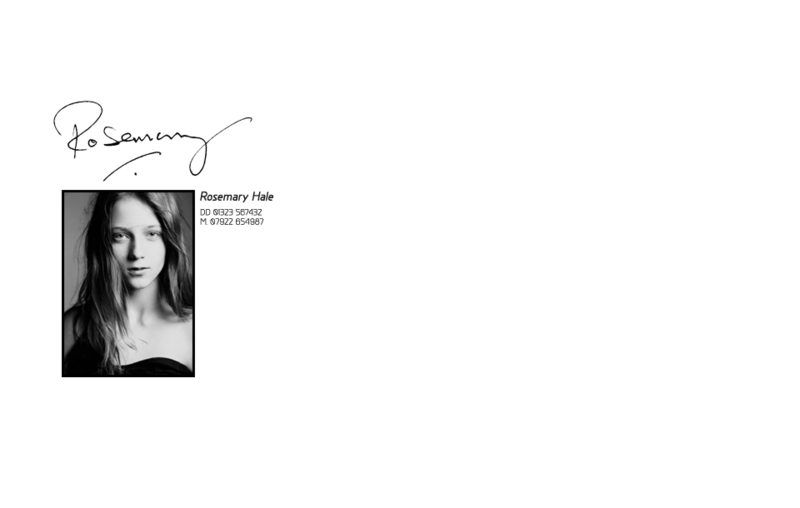 I wanted to thank you for the recent email signature job I ordered from you.The signatures are amazing, and on top of that, your support is outstanding! 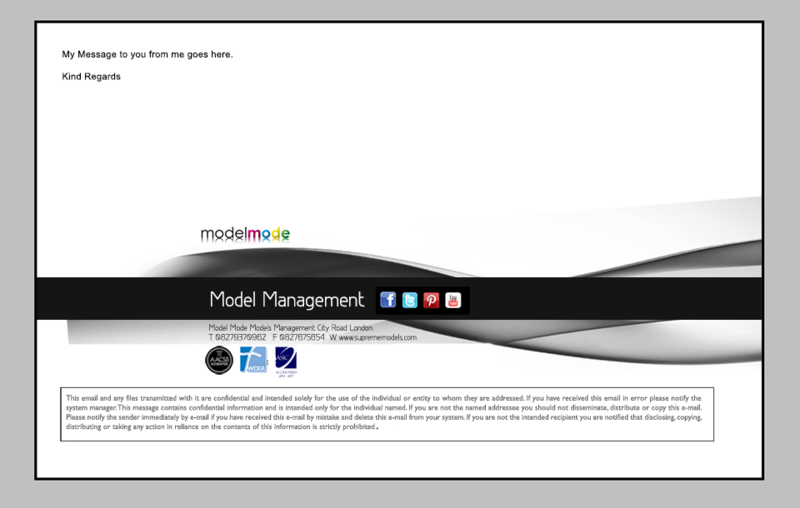 I wanted some extra links put in, and Peter the template designer was more than willing to help me out. Great Job. I would like to extend a special thank you for what is a truly excellent product. It has been a great experience. We all love the signatures and only wished we had had it done professionally years ago. It adds a great send off to all my emails, A must have! We have used our own in-house signatures for years and can’t believe the difference it has made to our overall image just by updating our ‘Smart Signatures. A real winner for us. I am sure we will work together again. We have been producing all things eMail since 2003. 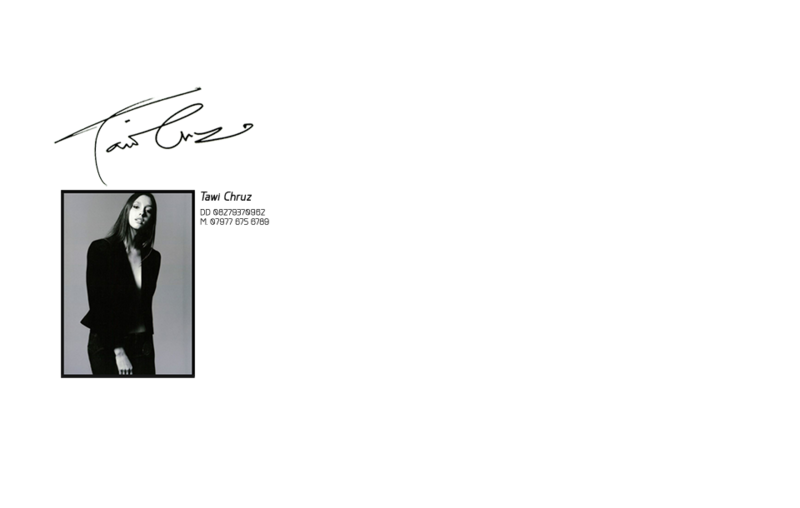 15 years ago there were 2 email clients to consider when constructing eMail Signatures. 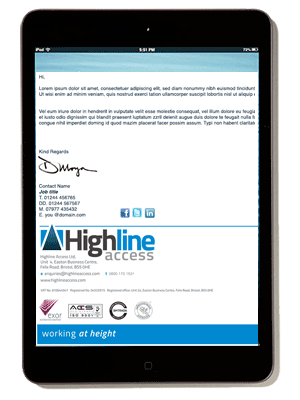 Email has now evolved to be read on many devices and so has our email signature solution. Our ‘Smart Signatures’ will look perfect and be an ambassador to your brand no matter where they land.